Builder's Special! Buy Today and Pick your Paint Colors! 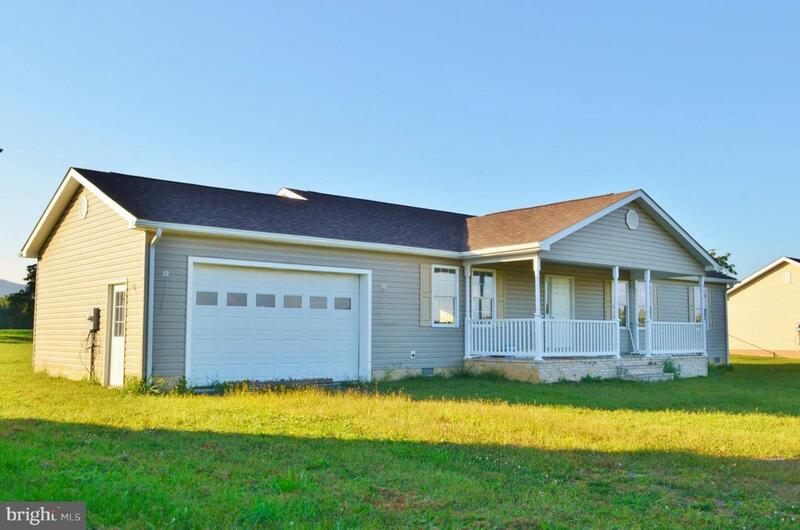 Great Deal on this New Construction w/ Mountain Views, Open Floor Plan and Attached Garage! 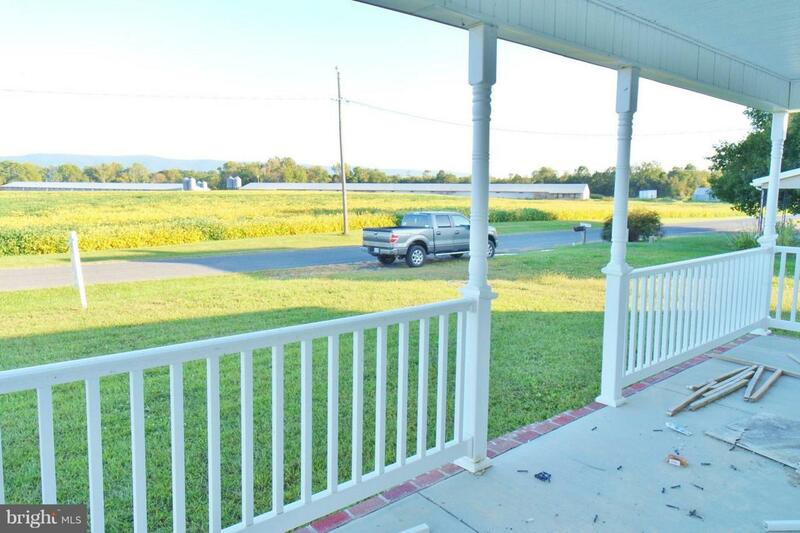 Nice Level Backyard, Covered Front Porch for Relaxing and Good Country Living! 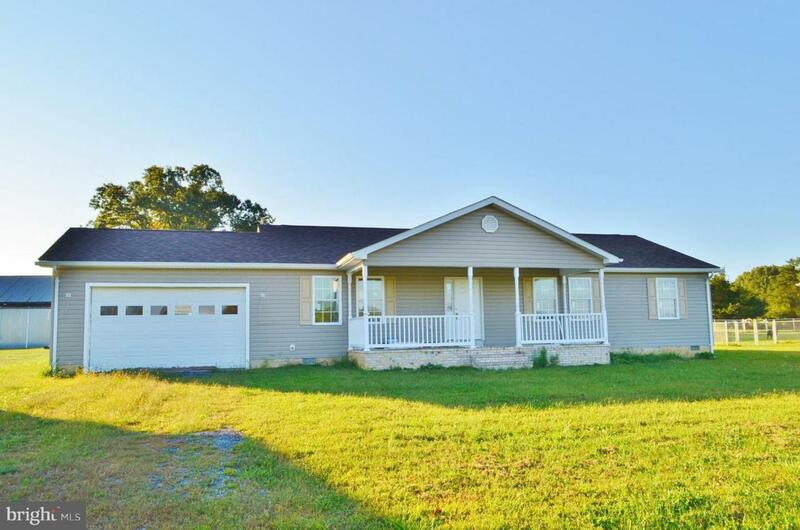 3 BR, 2BA & 1,500+ Sq Ft on One Level Living! 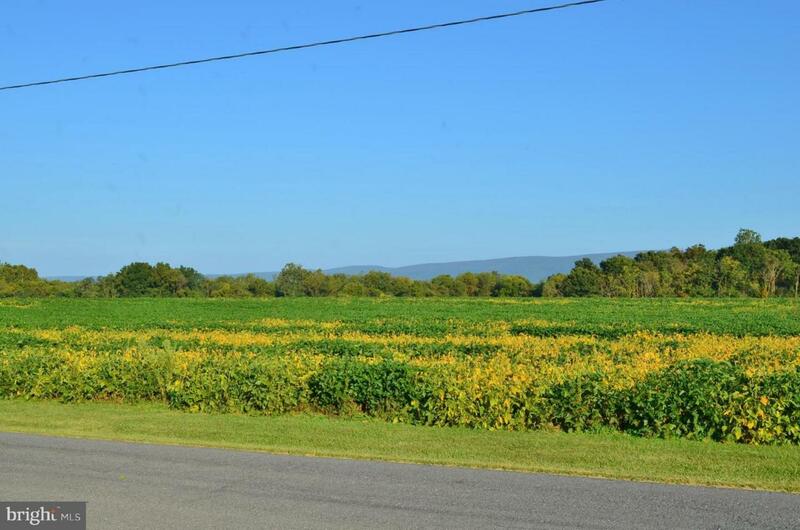 Convenient Location on Paved, State-Maintained Roads, Only Minutes From Interstate I-81 yet out-of-town. Call Robin to View!